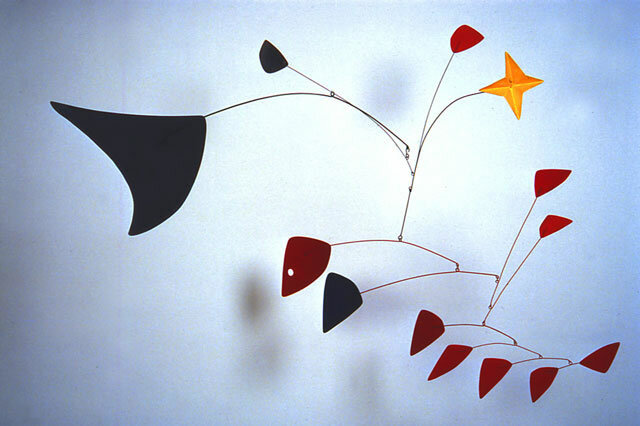 I’ve been researching about Alexander Calder for my painting class. 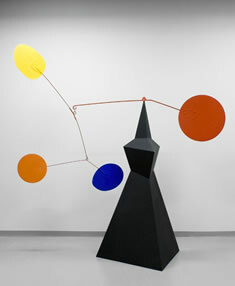 Alexander Calder is known for being the one who created a new way of art called Mobile sculptures (that use movement to attract the viewers like a chandelier). He is also known for his Tapestry and Toys he use to make with household items. His art has been displayed all over the world. These are some quotes that i really liked “How can art be realized?” art can be anything it doesn’t have to be something planned, it just comes with time. 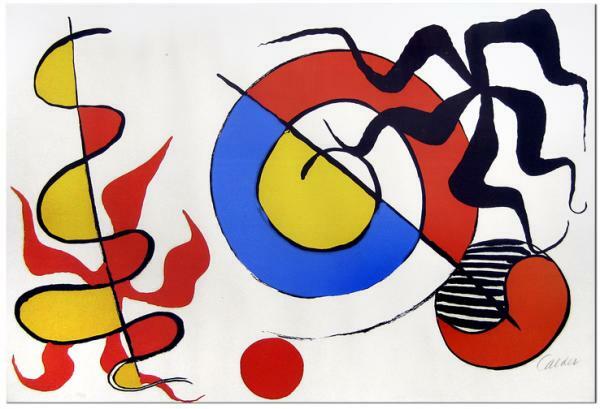 Another quote: “Nothing at all of this is fixed.” Meaning his work was always abstract never in order, some what childish and crazy.